Anyone else having audio issues with the RaspberryPi? I did not see any threads on this subject, but I could have missed it. No audio using CubicSDR on the image. I also did not get any audio by going to youtube and playing a video. No audio from anything. When I select the output choice, the volume drops all the way down. When I increase the volume I still cannot hear anything. 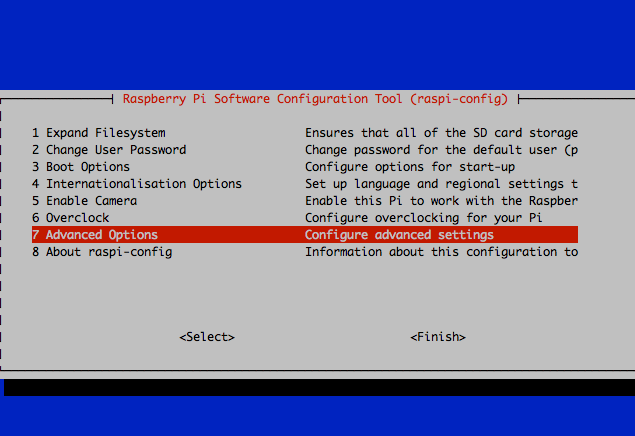 Went to the raspi-confi area and also selected 3.5 jack. No change. Using audio jack to amplified speakers. 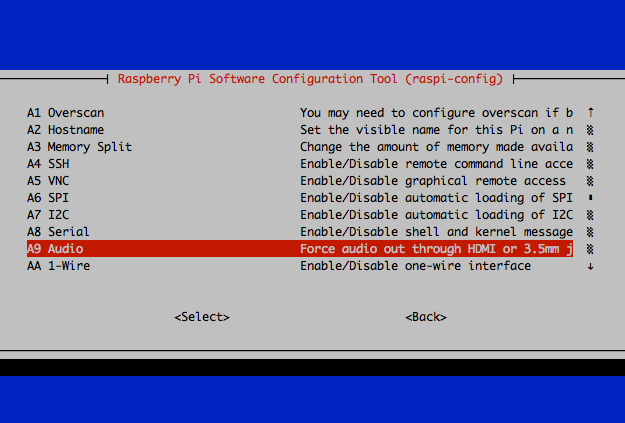 I confirmed my hardware is good by running the RaspberryPI with the Raspbian image and I experience no audio issues. On either the VGA (w/speakers) or HDMI monitor. I have reimaged my Samsung 32gb SD card several times and still experiencing the same no audio issue. Any ideas what may be wrong? Last edited by swnoska on Thu Jan 01, 1970 12:00 am, edited 0 times in total. I get exactly the same here, no audio after connecting to a HTMI monitor. I did a Google search for this and there are dozens of others with the same problems, along with some suggestions for a fix but I have not got it working yet. Not sure how current the below images are. Thanks very much Mikexeno, I will try that later today. I went to the terminal and did the switch from Auto to 3.5 jack. However, this had no effect for me on getting the sound issue corrected. That's strange. Let me see if anything is posted online with a possible fix. I have same issue with no sound on the new image v0.4. I have tried switching the audio over and auto selecting. nothing worked. checked ver 3 and that's fine so my hardware is working. Can any one give a fix, or will we have to wait for a fix on the image? is there an idiots guide to installing new drivers for the sound card? Last edited by chrisneal on Thu Jan 01, 1970 12:00 am, edited 0 times in total. I am having exactly the same symptoms as described, below. Did anyone find a 'fix' for this? Last edited by algy on Thu Jan 01, 1970 12:00 am, edited 0 times in total. even when trying various sources. Sound works using the original Raspberry Pi image. recognised in a Linux based operating system. Last edited by gw3ltx on Thu Jan 01, 1970 12:00 am, edited 0 times in total. Same problem here. Loaded 0.4 on my Pi 3B+ ... Cubic comes up nicely but no audio on the on board jack. Changed the settings in config to always come up on the jack .... no audio. Tried a sound card; card recognized the only option I get on Cubic is Pulse Audio .... no other modem options come up. Is there a new release to take care of this problem. Last edited by itstechpro on Thu Jan 01, 1970 12:00 am, edited 0 times in total.